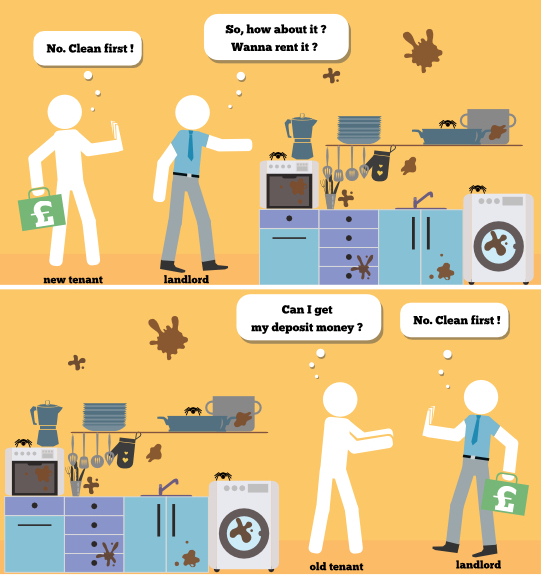 Home » Blog » [Infographic] Should I Hire A Cleaner? Move out cleaning is nothing outside of the ordinary. You go and lick the flat clean. The only difference is this happens when you’re leaving your rented property. Tenants move often. 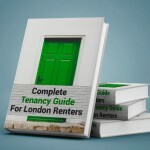 Whether it is for cheaper prices, a new job, problems with the landlord, or even eviction…Most tenants move every few years. Chances are you’ll be moving at least a few times, and “Should I hire a cleaner?” is a question often asked. When it’s time end your tenancy and move out, you want to get back those couple of thousand pounds you put in as a security deposit. 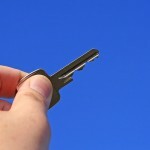 To do that, you need to make sure the property is left in a reasonable condition, compared to the check-in inventory. Now, there are two ways to do that – either you clean it yourself (for which you will need some end of tenancy cleaning tips) or you hire professionals to do it for you. Let’s see which one is better. The tenant that moves in after you will require a perfect clean property. But, it’s your mess, so it’s your responsibility to do it. If you don’t, the landlord will call their preferred company, have them do a full round on the property and charge it out of your deposit. It’s usually not so bad if they do, because they can’t take more than what the bill says. Otherwise, you can raise a dispute in the deposit protection service. However, charging you for the cleaning can also give them the grounds to charge you for something else, that they might have not disputed. Thus, in the end you can lose quite a bit of your money, because you didn’t take care of things. This is where a professional cleaning service comes handy. A cleaner can finish the job with a guarantee for getting your deposit back. Plus it saves you a lot of time and effort. So, Should I Hire A Cleaner? Of course, you’re not obligated to hire professional cleaning help, but it’s worth to estimate your options. First of all, the landlord would want the condition of the property no worse than on your first day. To achieve this, you need at least a day delegated on cleaning and nothing else. The most helpful thing you can get is this cleaning checklist. Did you at least read the info poster on the top? Yes, more than ninety steps to fully clean every square inch of your property. A lot of them re-occur in every room. And, be sure, your landlord might still find a problem with it after you’re done. So, getting a guarantee for cleanliness and deposit return, can get a lot of weight off your shoulders. 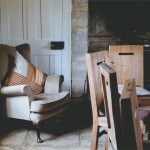 While you are perfectly able to clean your property, you shouldn’t consider this as an isolated scenario. Don’t forget that you have an entire life to live, while attending to a hundred cleaning tasks. And of course, you’re moving. You need to physically move all your belongings, handle subscriptions, change addresses, contact utility companies, change doctors, schools… the list is endless. Good thing about this is, that you can combine cleaning and moving by one company and get a discount, while also ensuring your deposit money back. 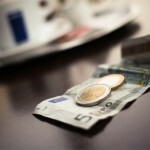 Paying for something can save you money! You might have not realised it, but if you’re still arguing with yourself on whether you should hire a cleaning company or not, then, you probably can afford it. If you can afford to pay somebody for a cleaning job, then you most likely earn more than the average cleaner. If you do some extra hours on the job, or do a freelance gig for the same amount of time you’d put into cleaning a rented property, you will earn more than you would pay for a professional cleaner, who will also do a much better and efficient job than you will. If you feel your (future) cleaner is not getting what they deserve, try acting nice. Make them a gesture of appreciation – a flower, a gift card, or a tip to show you care for them and their service. Even the smallest token can brighten a worker’s day. 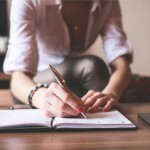 In fact here are 26 things you can do to make their work and life better. It’s not the jobs that are unethical, it’s the attitude, usually. Seriously, Should I Hire a Cleaner? 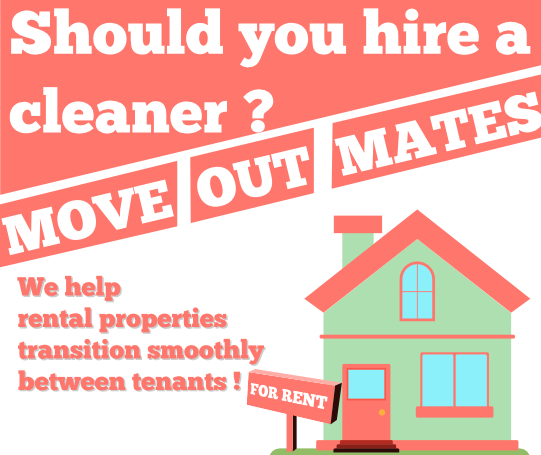 This gifographic was created by Move out Mates Visit us for more awesome content! Don’t let the false principles of an overly judgemental society prevent you from enjoying your life the way you best see fit.